Social media is THE most popular activity online right now. So it makes sense that businesses, (both national and local) want to take advantage of this. But simply opening up a Facebook, Twitter or LinkedIn account isn’t enough anymore. By avoiding some basic mistakes, many businesses can have the ability to increase return on investment, and create more opportunities from social media accounts. Social media users are bombarded with information and messages every minute of every day via social media. Businesses that don’t have a social media strategy often get lost in all the clutter and fail in reaching their target audience. Creating a game plan for social media includes having distinct goals, developing a clear voice online, and planning out content with a goal in mind. Without a clearly defined game plan you can have the best content on the web, but receive little engagement. Social media should be used as a part to a whole. Not only should you link your social media accounts to each other, but they should be directly tied to your website, email, and paid search campaigns. Not taking advantage of connecting these accounts drastically reduces your potential audience reach. Think about how you use social media. Doesn’t a post with a vibrant image capture your attention better and longer? While an image might not be appropriate for every post, include one whenever possible to help draw attention to your message. 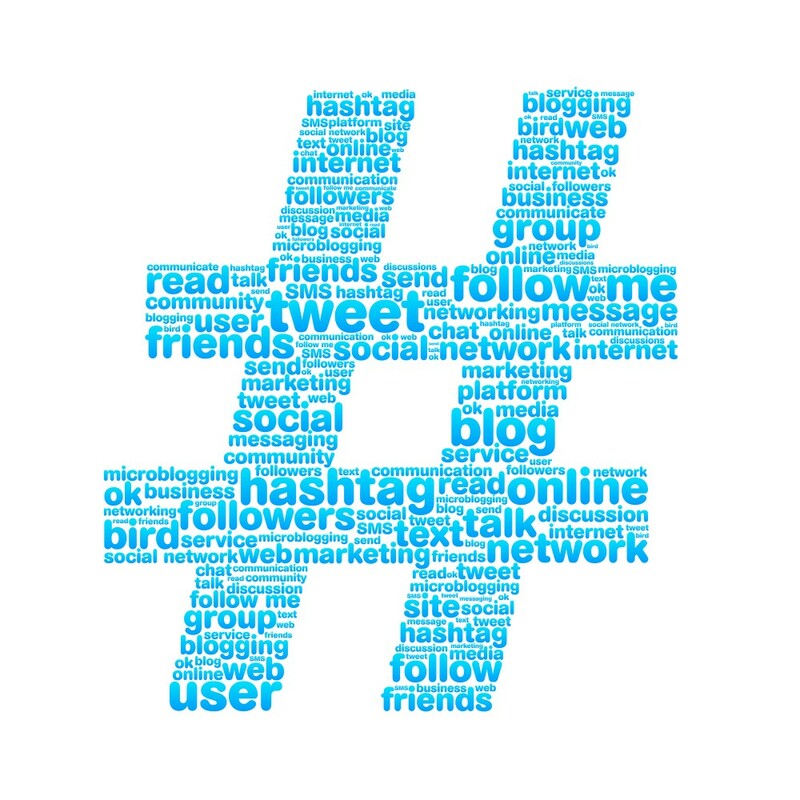 Hashtags are a great way to join conversations and trending topics. 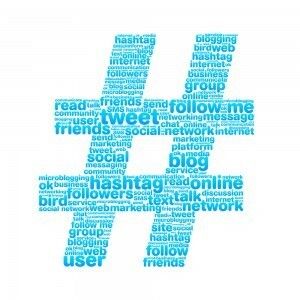 Using hashtags strategically can help you find your target audience and reach non-followers in large numbers. Just make sure that it makes sense for your business to use the hashtag and that it flows with the current conversation. Social media is meant to be interactive. Not every comment needs a response but responding to your “fans” adds to “humanizing” your business and builds trust between the brand and your consumers. Don’t assume that just because you are posting content good things will come to you. You need to ensure that you are constantly monitoring and gauging what is and is not working on social media. This ensures you are on your toes and can make changes quickly when something isn’t working. Overall your business should work towards creating your own social media voice and community. Social media has the ability to be a cost effective way to reach out to your potential customers and help increase sales.